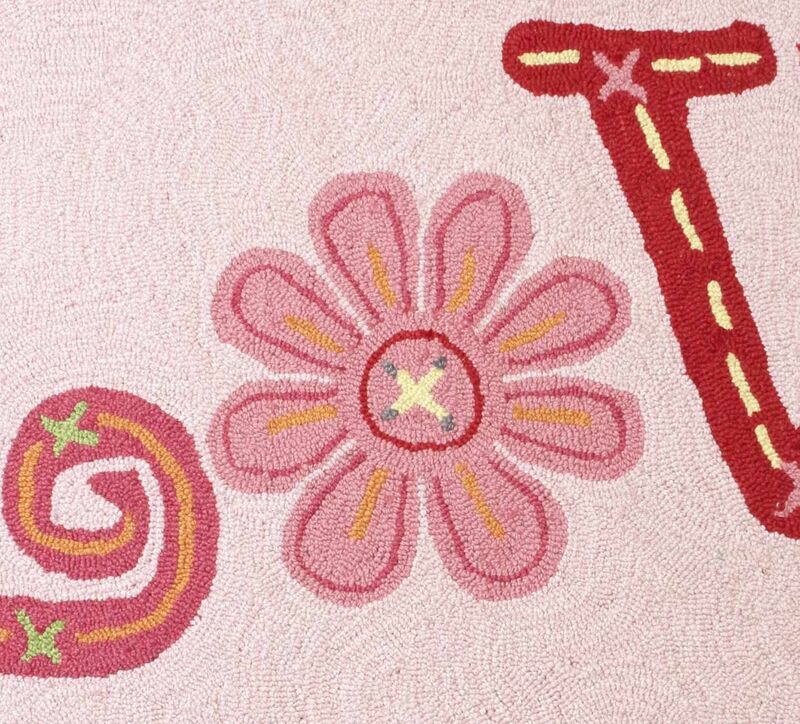 With the “Love” rug, you have an original piece of art. 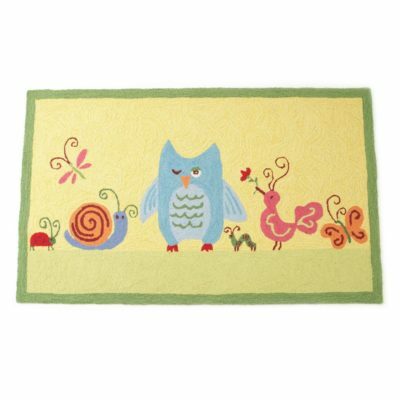 Hand hooked with beautiful quality and detail this 100% wool area rug is a perfect Nursery rug, as well as a great kids rug for a girls room. 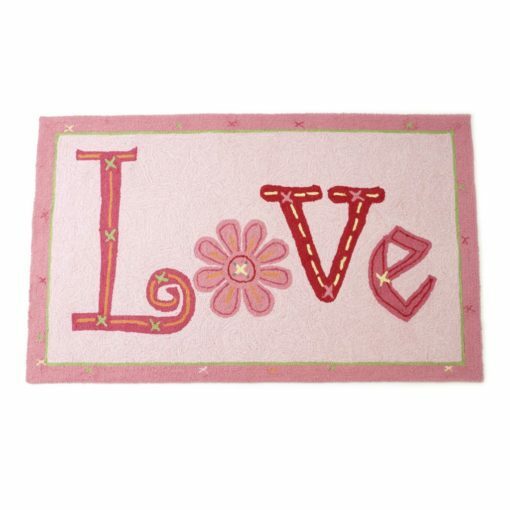 Soft pinks create the background for the brightly colored and funky “Love” word, with a pink daisy flower and cross stitch details for a crafty and charming look. 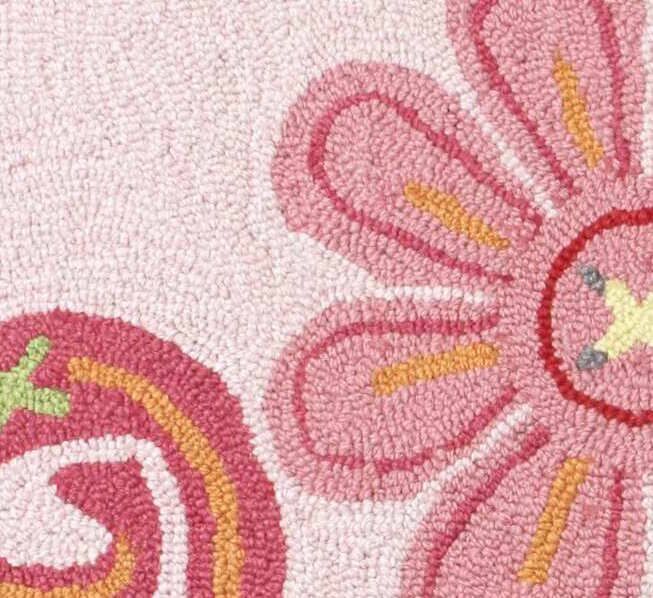 The Little Acorn bedside rugs are individually hand-hooked by using a special Petit Point technique. Each rug is designed to accent any room or décor. Our rugs are hand made by individual artisans. No two rugs are exactly alike, varying slightly as each one is an original piece of art. 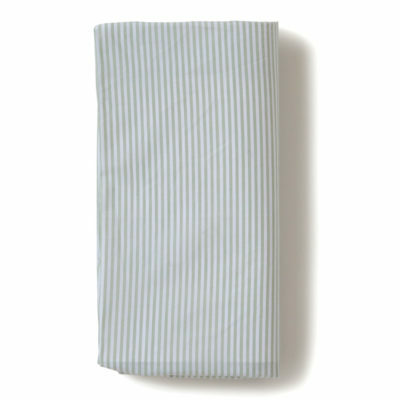 Aside from beauty, the safety of our products is of the utmost importance. 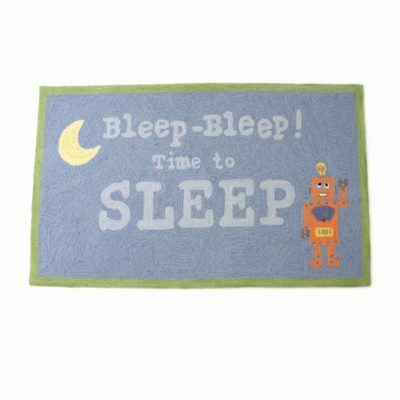 Our rugs have a cotton duck backing and are latex free to prevent off-gassing. They have less shedding than traditional wool rugs due to our specifically developed and exclusive twist yarn and hooked construction. 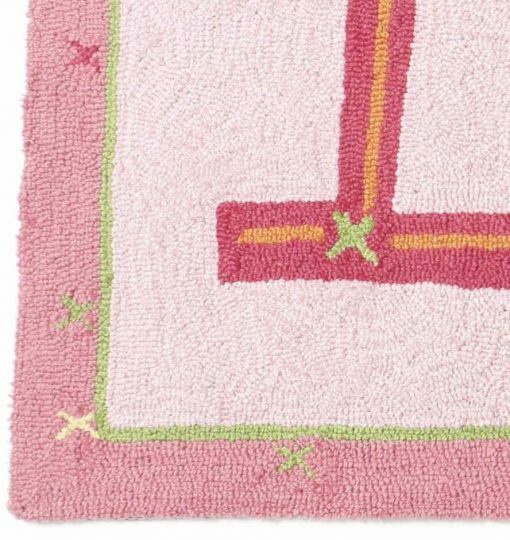 Less shedding means less of an opportunity for wee ones to breathe or ingest loose fibers.